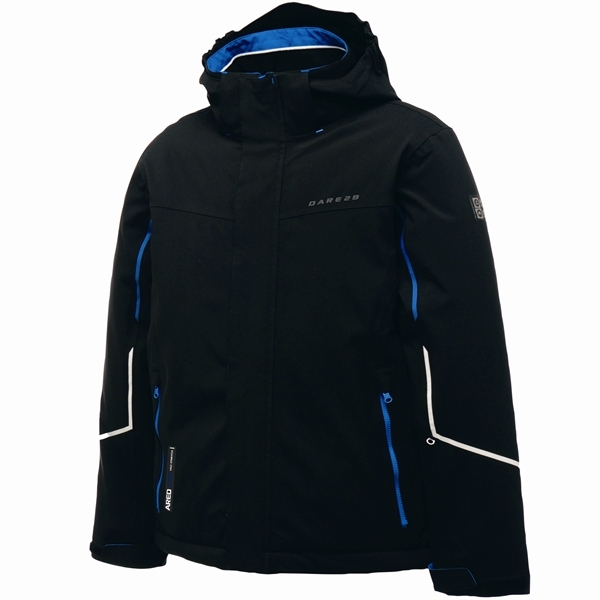 The kids' Rumble Jacket is a well featured ski jacket that will serve them from nursery runs to black runs. The full stretch ARED VO2 10,000 fabric allows for gymnastic movement, while offering waterproof, windproof and breathable protection. 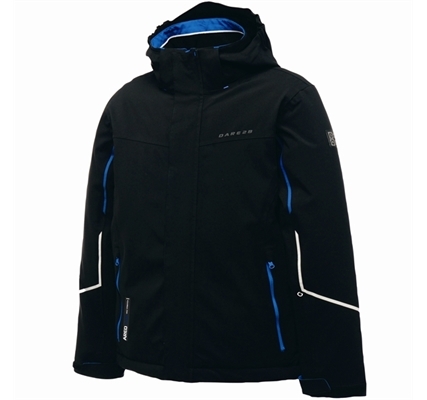 Fully insulated and packed with slope friendly details including a zipped ski pass pocket.